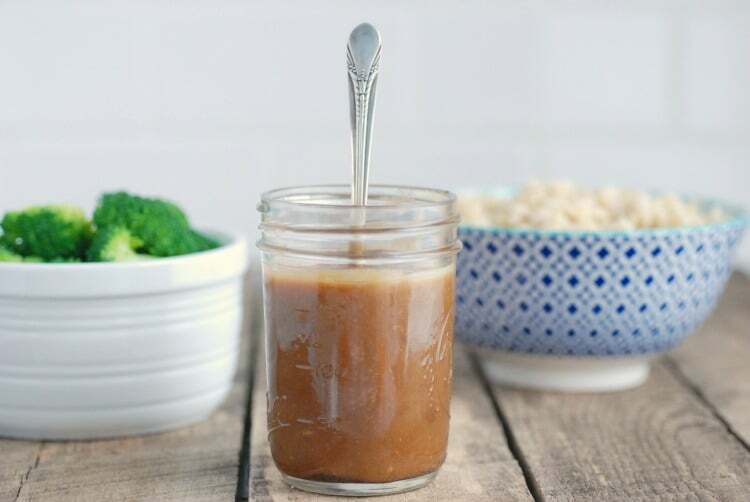 This simple peanut sauce comes together in five minutes and adds a kid-friendly kick to veggies, rice bowls, and noodles. I had big ambitions for last night’s dinner: Tempeh Buddha Bowls. Tempeh was a pretty new food for my kids, so I was half-expecting they’d leave the table hungry. Then I burned the roasted veggies and singed the pan-fried kale. 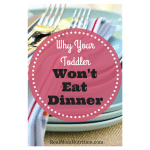 “Tonight’s dinner may not be the best meal you’ve ever had,” I quietly warned my husband. 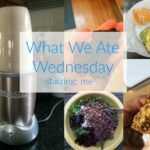 But he and the kids lined up, scooped up brown rice from the Instant Pot and piled it with triangles of tempeh and said they didn’t care that the veggies were slightly blackened. Everyone ate a good helping and chatted about their days (and by “their days”, I mean Fortnite). I give all the credit to the peanut sauce. 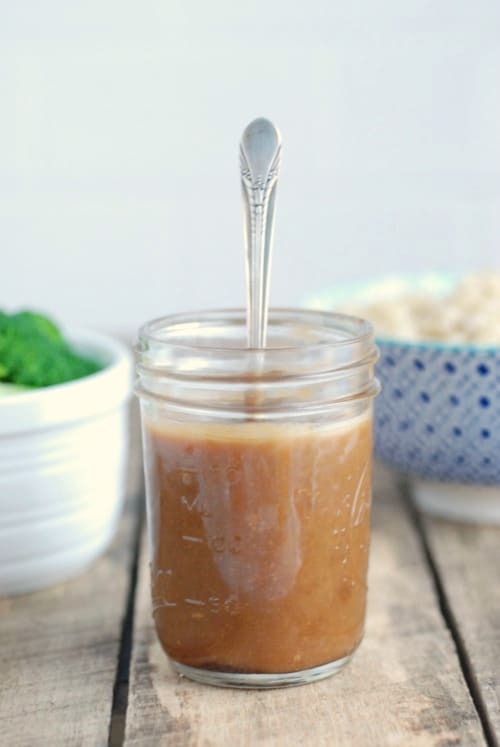 This Easy Peanut Sauce is a cinch to make and can be drizzled onto rice bowls, mixed with noodles, or used as a dip for veggies. 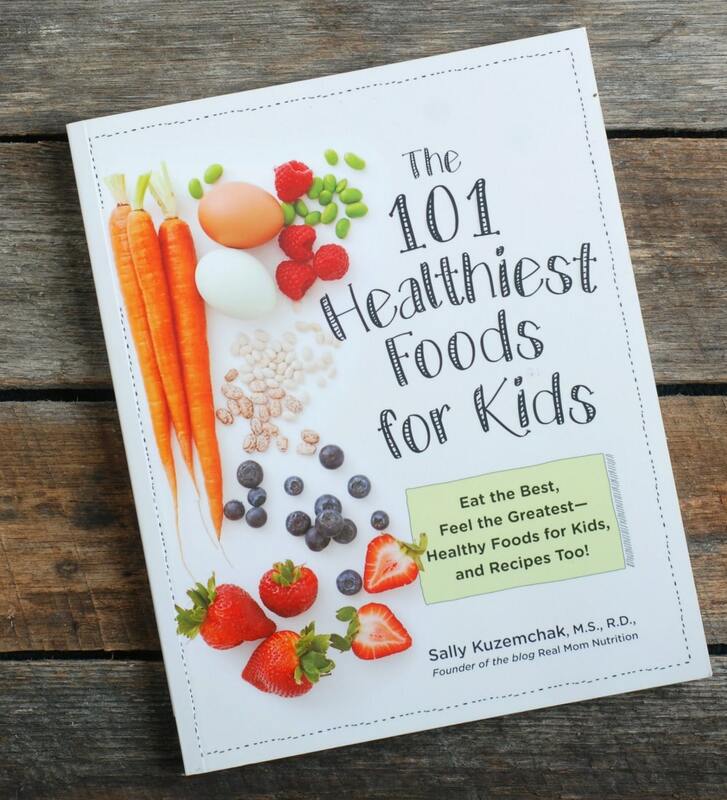 It’s from my new book The 101 Healthiest Foods For Kids, which is a guide to the best foods to fuel your child’s body and mind, with 26 easy recipes you can make with your kids, and answers to some of the most common kid-feeding questions. The water is optional. Whisk some in, a teaspoon at a time, until you get a consistency you like. Keep in mind that the sauce thickens the longer it rests. This recipe calls for natural peanut butter, which only contains peanuts (or peanuts and salt). 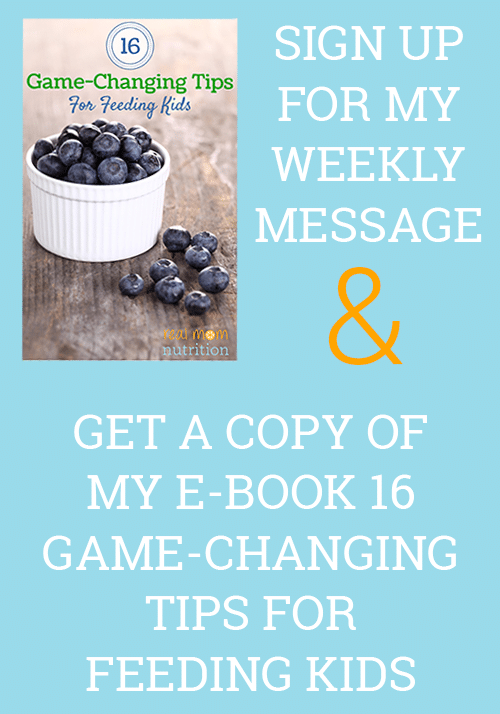 If you use regular peanut butter, the sauce will be thicker and may require more water. 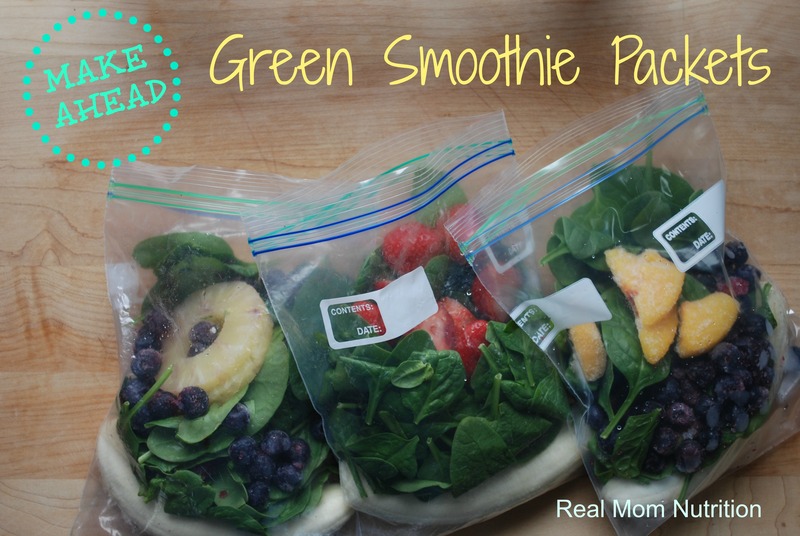 Keep leftovers refrigerated in an airtight container. I’ve kept mine for a week or more. After it’s been refrigerated, let it rest at room temperature for a half hour or so, give it a good shake, then whisk in a little water as needed before using again. This Peanut Sauce is very mild. If you want some heat, add a squirt of sriracha or a pinch of red pepper flakes. And think about it this way: If this Easy Peanut Sauce can rescue my Tempeh and Burnt Vegetable Rice Bowls, imagine what it can do for you! In our house, we drizzle this simple sauce on rice and veggie bowls. 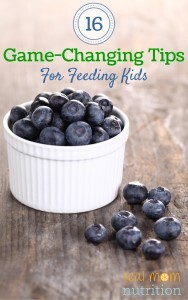 It's a sweet way to encourage kids to eat their veggies. 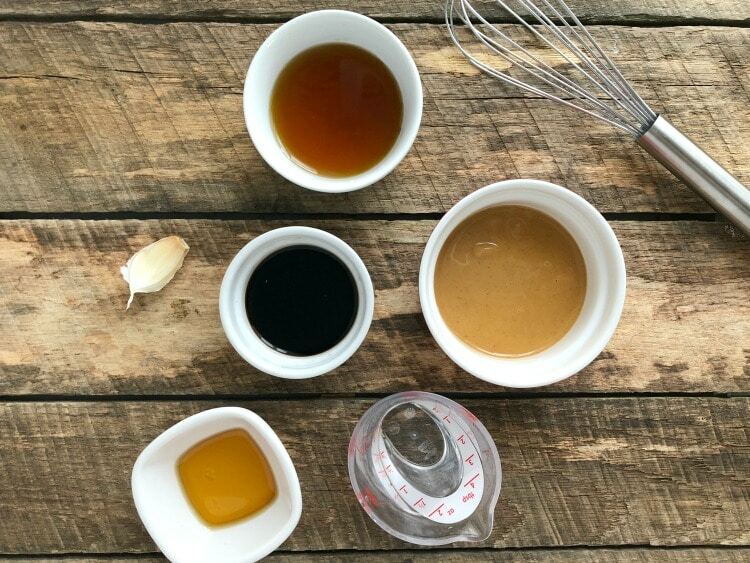 In a small bowl, whisk together the peanut butter, maple syrup, soy sauce, vinegar, oil, and garlic until smooth. If the sauce is too thick, drizzle in water slowly, one teaspoon at a time, while whisking, until you get the texture you like.